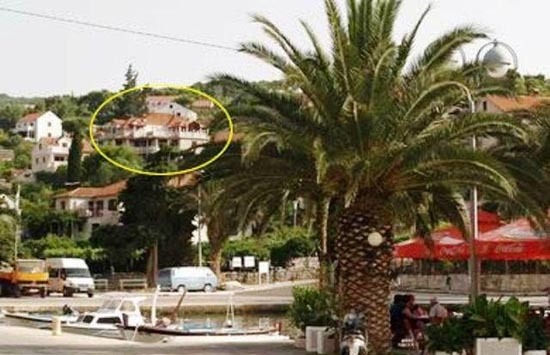 The island of Brac, except for the widely appreciated stone from Brac, offers plenty of sun, but these are not the only reasons for the good attendance rate of the island. The renowned pebble beach „Zlatni rat“ in Bol is declared one of the most beautiful beaches in the world, which is reason enough for you to decide to spend your holidays on the island of Brac, but of course not the only one. 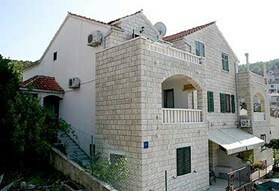 The most visited tourist destinations on the island of Brac are Bol, Milna, Postira, Supetar and Sutivan. 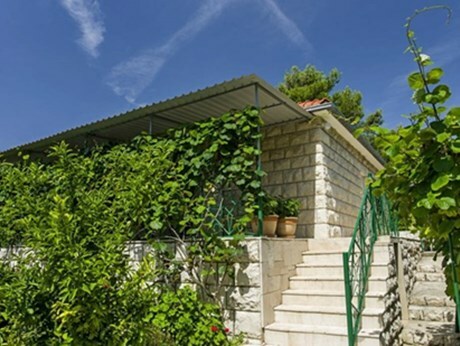 The tourist offer of the already mentioned places on Brac is based on the accommodation in hotels, private apartments, boarding houses and camping places and is primarily intended for quiet, family holidays. 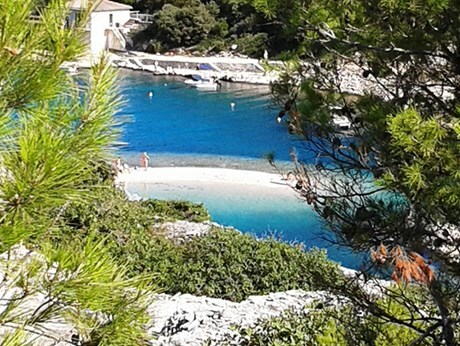 Apart from the already mentioned beach „Zlatni rat“ on the island of Brac, you will find many sandy, pebbly and rocky beaches as well as hidden coves girdled by dense pine forests, where you will relax to the neverending sound of circkets and enjoy the crystal clear sea. 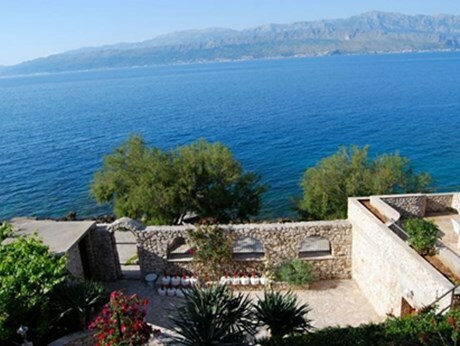 For all adventurers on the island of Brac there are scuba diving courses, sea kayak, cycling, ATV safari, laser tag, multi trips and many other activities at their disposal. The gastronomic offer of the island includes the traditional island cuisine, but also offers its specialties, that friendly hosts will gladly prepare for you. The island of Brac is definitely a destination, that has for all generations something in offer and will thus, make your holidays on the Adriatic coast magical, so you will wish to come back.